Sorry for the photo not filling in the width of the post box, flickr is being lame and won’t give me a bigger size. 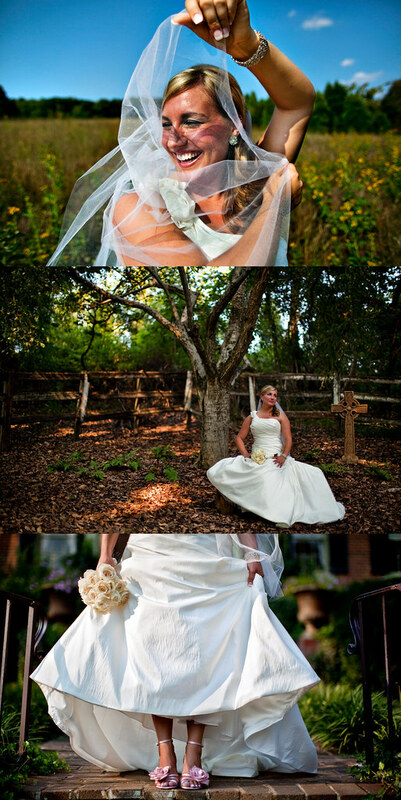 But you know who isn’t lame, Brittany Ragon, she was one beautiful and classy bride. John, her husband, is one lucky guy. There are so many more photos to come. Special thanks to Sarah Patch for helping me out. Love them Kyle, great job! She is radiant!! Looking good! Maybe put a space between the photos though?